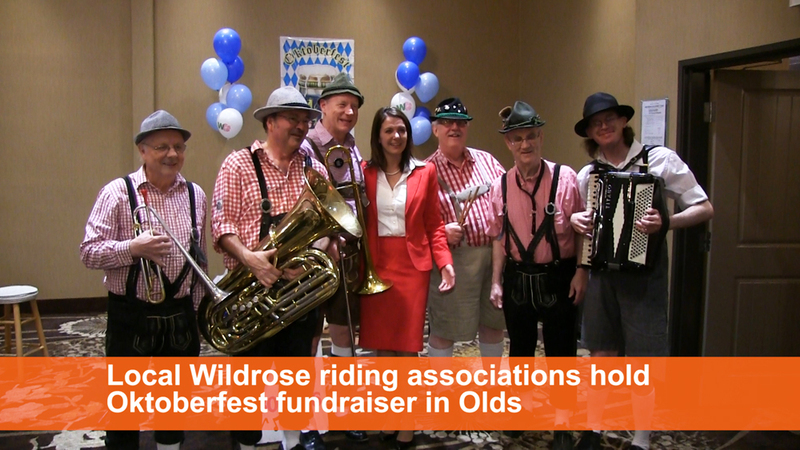 Wildrose riding associations from Red Deer and Olds-Didsbury-Three Hills held a fundraising dinner in Olds on Thursday October 23rd. 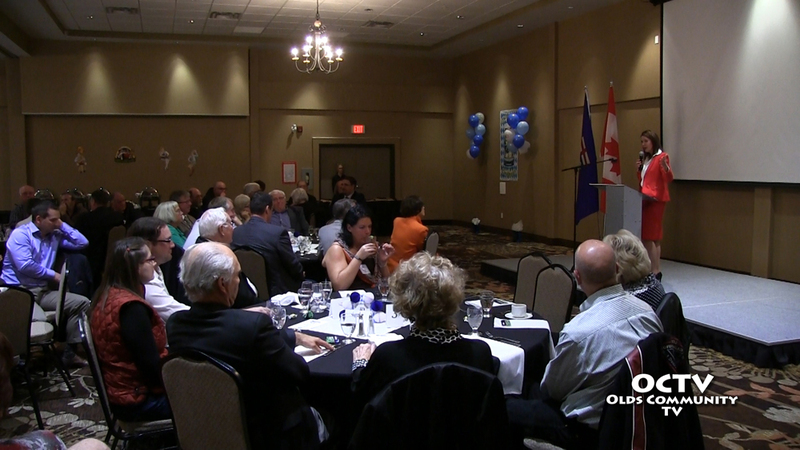 Guest speaker was leader of the Wildrose party and MLA from Highwood, Danielle Smith. 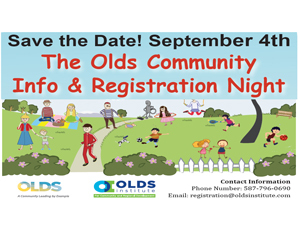 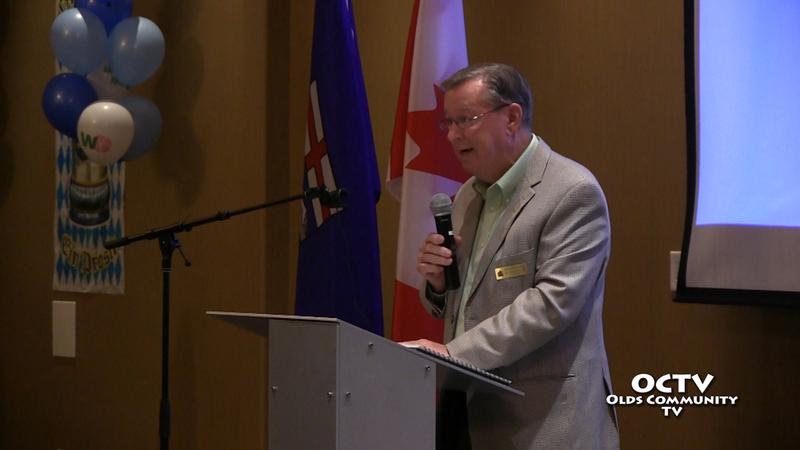 We spoke with Bruce Rowe, MLA for Olds-Didsbury-Three Hills about the event. 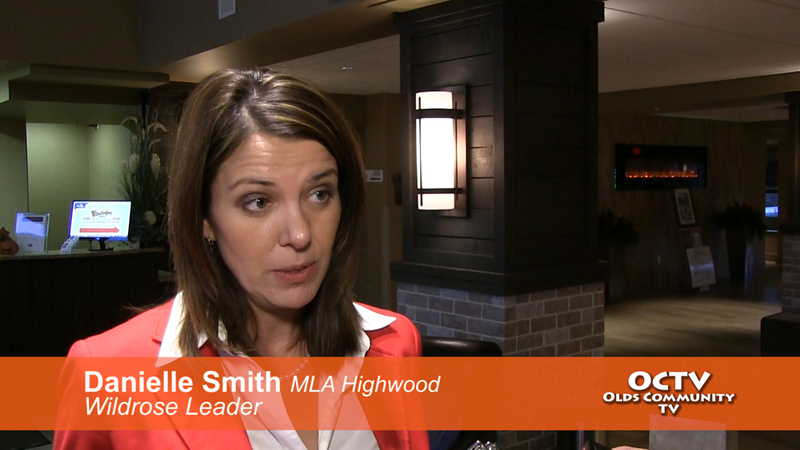 Wildrose leader Danielle Smith spoke with local media about the event and the upcoming by-elections in Edmonton and Calgary.